Many people ask for a duo of violin - cello duo, however we do not recommend this arrangement. The options for this particular arrangement are rather limited and you do not want a boring wedding! We want to entertain your guests while performing! 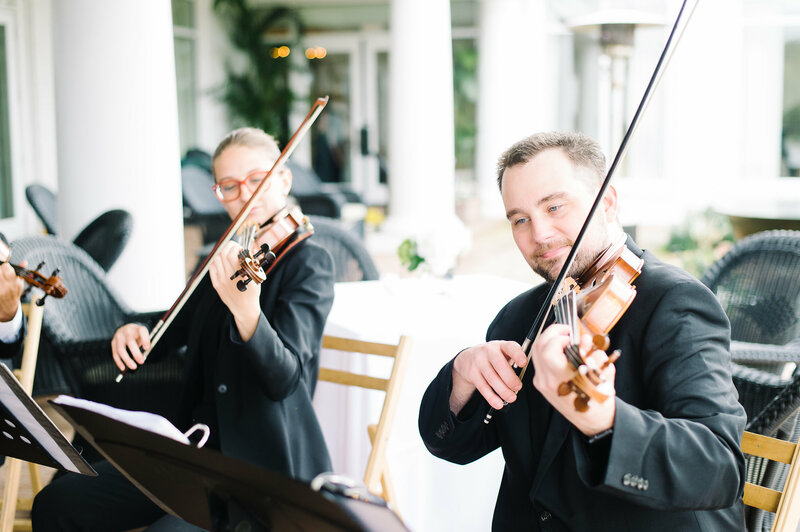 Instead, we propose string trio and quartets, both of which option you like best and which fits your budget! 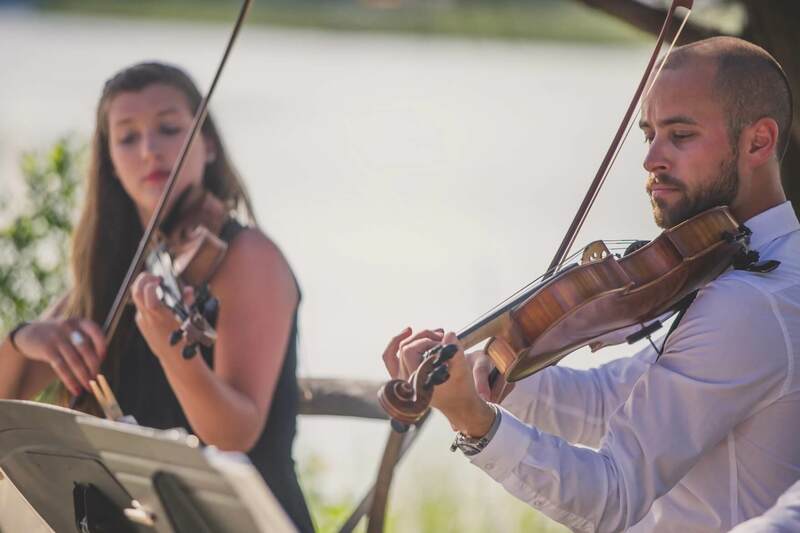 If you want to expand the musical atmosphere a little more, we do have the abilities as wedding musicians for trios and quartets, which could include the violin, cello, and other instruments. We perform all across the great state of Virginia and Maryland! Contact us for rates and availablilty!